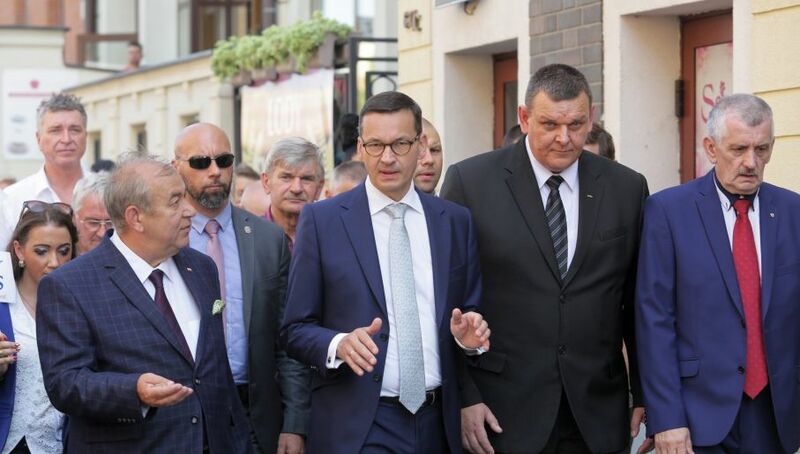 The Polish Prime Minister confirmed during a meeting with voters in Elbląg, northern Poland, that the government is planning to dig a canal across the nearby Vistula Spit. The PM said that the PLN 880 mln (EUR 205 mln) investment will be financed from national public funds, not from the EU. He added that this money was available thanks to the government’s introduction of tighter tax regulations. The Prime Minister was accompanied by Jerzy Wilk, his party’s candidate for the mayorship of Elbląg’s in the forthcoming autumn local elections. “We promised to dig through the Vistula Spit, and we will dig through it,” PM Morawiecki said. He added that the project was vital for Elbląg’s economy because it will allow larger ships to enter the city’s harbor. 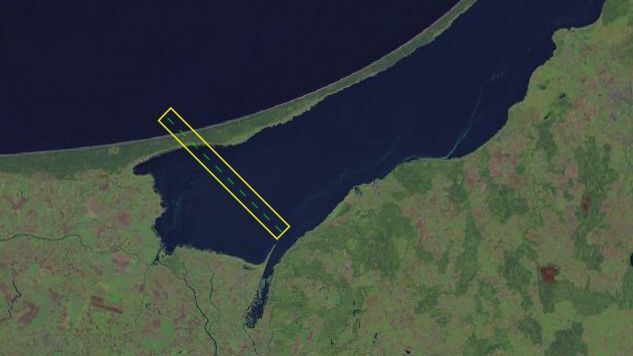 The canal is to be built in the village of Nowy Świat (northern Poland), and will cut through the 1km-wide spit to make the first connection on Polish territory between the Baltic Sea and the Vistula Lagoon. The new canal will be around 1,300m long and 5m deep and will be navigable by ships up to 100m long and 20m wide. The Polish government says that this investment is one of the key investment projects that are expected to revive the northeastern Warmińsko-Mazurskie province economically, but also is necessary for reasons of the state security as the province shares an international border of the Kaliningrad Region which belongs to Russia.